This past Saturday, I had the pleasure of taking part in Design Like Mad and working with wonderful Clark Street Community School. It was such an incredible experience. Clark Street Community School has a project-based curriculum, a number of high school students have decided to learn about design and layout and put together their yearbook as their semester project. Jon King and I were tasked with the designing templates and tutorials for their high school yearbook so that the students would have a foundation to work from. Jon and I were quite meticulous in our planning, layouts, and tutorials to ensure that this would be a project that students at Clark Street Community School could quickly pick up and use. For those who don’t know Jon or myself, we’re a pretty loud and fun bunch and that definitely is reflected in our work. Multiple people even asked us if we worked together outside of Design Like Mad, and most were surprised when we acknowledged that we had just met. 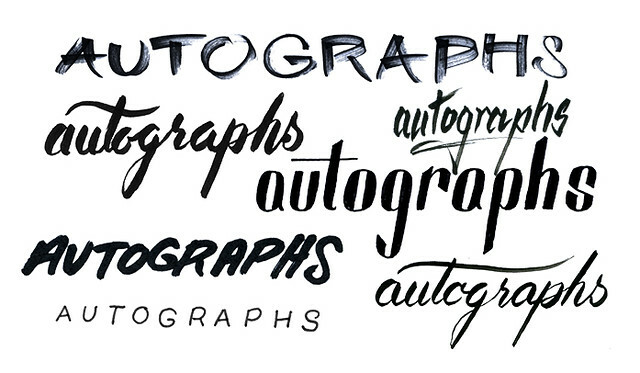 We definitely had some awesome creative chemistry going, and we even had a little extra time to work on some fun lettering for the project as well. 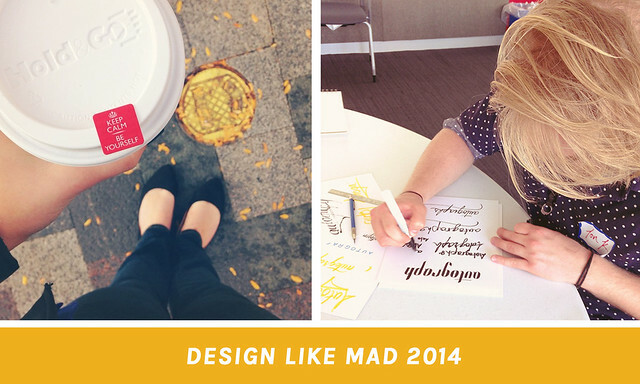 If you are a designer looking for ways to give back or really push yourself to create awesome work under the wire, you need to find a Design Like Mad event in your area. They might not have many locations right now, but I know they’re expanding! Plus, the word on the street is there will be a Milwaukee event this Spring, so hopefully I’ll see some of you wonderful designers there!